We would like to invite the local community to help us celebrate and to also support our local hospice, the Rowans, at our upcoming event on September 24th, at Horndean Technology College. ! 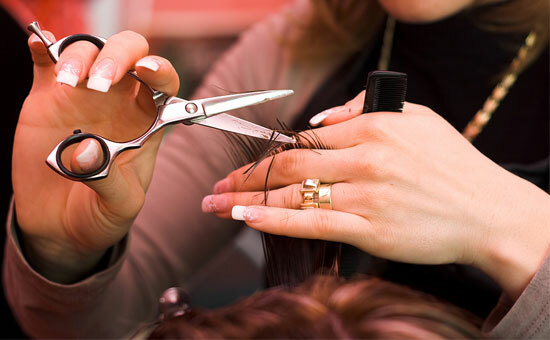 All of our stylists are fully trained and consistently update their skills. We offer all of the services and modern techniques of a city salon with the added benefit of village prices. 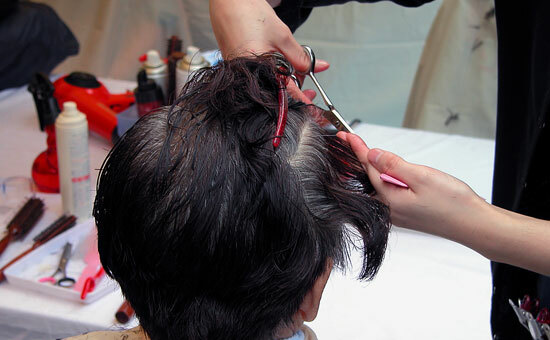 Every time you visit The Salon your hair stylist will personalise your visit. Whether you are coming to us for your first-time colour or for regular up-keep your visit will be tailored according to your individual needs. Whether you bring in a picture or have a particular style in mind, our hair stylists will help and advise you on how to achieve the look you want, in a way that's right for you. 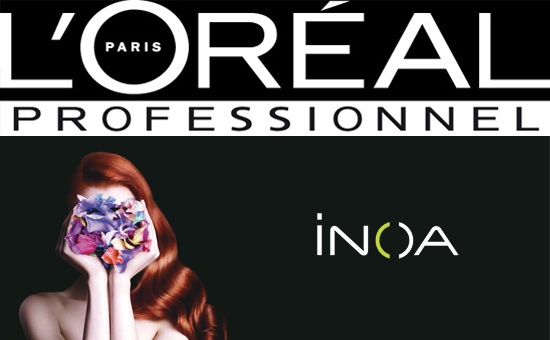 INOA is the first 100% ammonia-free permanent colorant that uses Oil Delivery System technology and it is exclusive to L’Oréal Professionnel. INOA heralds a change in modern hair colouring, from its advanced technology to its sensorial in-salon experience, and is now available to clients at The Salon. Book an appointment at The Salon and we will make you look and feel great. 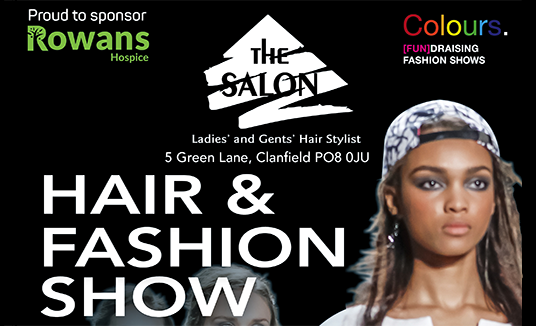 On arrival at our Clanfield hair salon you will be greeted by one of our friendly stylists and offered complimentary refreshments to enjoy, whilst we sit down and discuss the hair style that you are looking for. 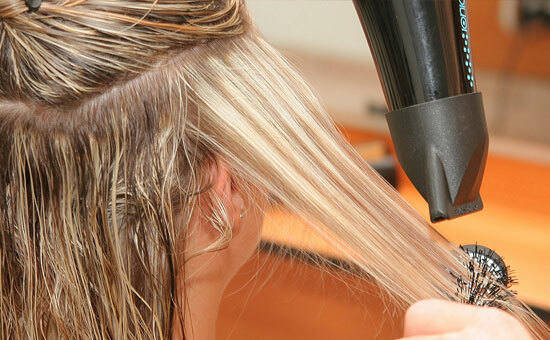 Our hair stylists are fully qualified and will help on a wide range of cuts, colours and styles. They can also advise on tailoring the look to suit your individual style and hair type. You can enjoy all of the services and modern techniques of a city salon with the added benefit of being your local hairdressers in Clanfield. Here at The Salon we only use professional hair care products from leading hair product manufacturers. All products used within our hair salon are available for purchase to use at home, keeping your hair in top condition. Check out our product of the month on the Vouchers page to see this month’s recommendation.